The asMODus Minikin 2 180W Touch Screen Box Mod is the continuation of highly appraised Minikin platform, integrating a touch screen with intuitive operations, coupled with an upgraded maximum wattage of 180W, temperature control module with TCR adjustments, and future firmware upgrades. 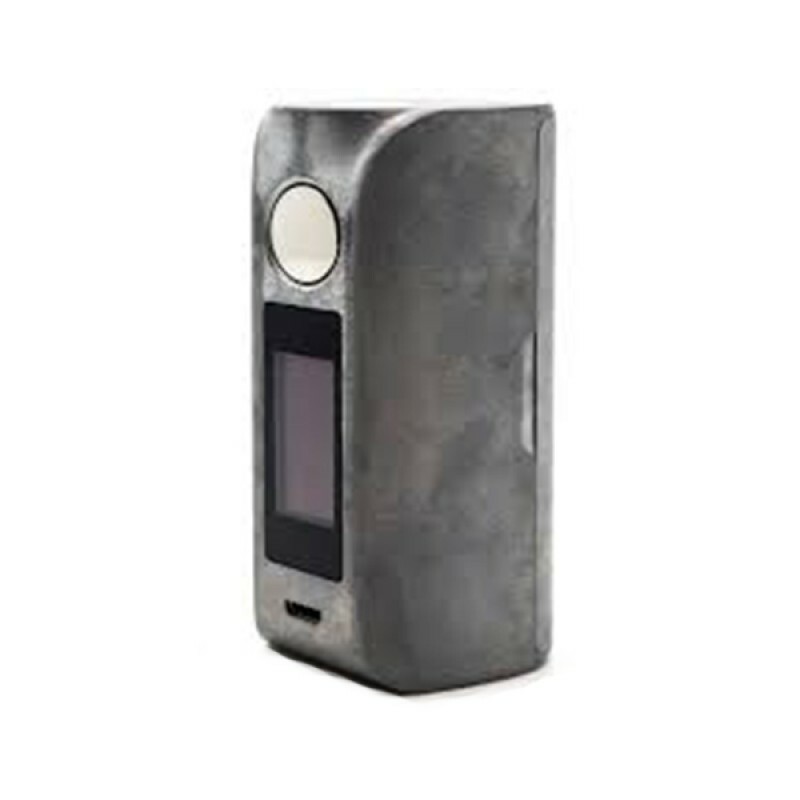 The Minikin V2 features a compact Touch Screen that measures 1 inch across the display, implementing simple-to-use graphical user interface to neatly organize data and responsive settings for efficient operational usage. To unlock the Touch Screen, simply apply a swipe down gesture to navigate the output settings, such as wattage and temperature adjustment, or enable puff limits. These simple navigation creates greater depth of adjustability and effectively controlling the state of the device, with future software upgrade support. Powered by dual 18650 batteries (sold separately), the asMODUS GX-180-HT chipset is highly intelligent, with an output range from 5 to 180W in standard wattage mode, with a minimum atomizer resistance of 0.1ohm. A notable feature is the inclusion of both TCR and TFR adjustment capability, with memory banks for a greater fine tuning experience. The Minikin 2 incorporates the Minikin's battery-to-power balance measures, providing power saving capability with 95% work efficiency. The Minikin 2 is constructed with a new structural improvements, creating a durable, high quality body with natural soft curvature that focuses the design on the central Touch Screen of the device. Brilliantly constructed in a striking form factor with timeless functional elements, the asMODus Minikin 2 180W Touch Screen is a spectacular showcase piece.